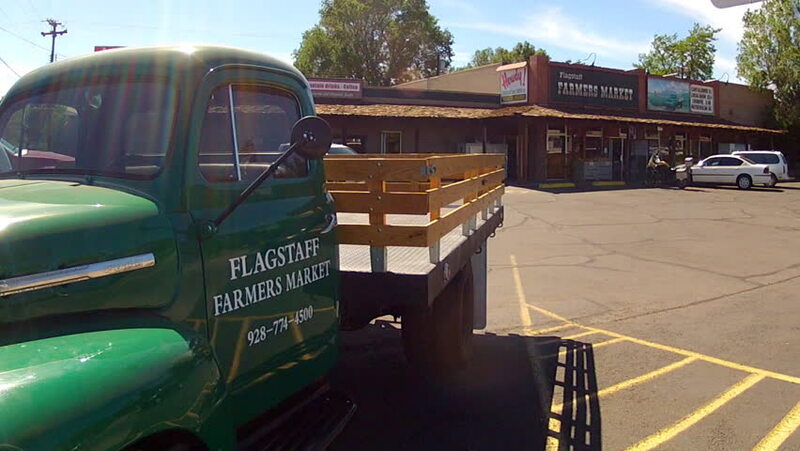 FLAGSTAFF, AZ: September 11, 2014- Shot of a farmers market circa 2014 in Flagstaff. This clip features a wide angle lens shot of the store with an old farm truck in the foreground. hd00:23San Francisco, USA - 1st Jan 2011 - Aerial shot of a streetcar rolling though a street in San Francisco on a clear, sunny day. hd00:21Amman is the capital and most populous city of Jordan, and the country's economic, political and cultural centre.Amman is the administrative centre of the Amman Governorate. hd00:08JERUSALEM, ISRAEL - MARCH 7: Army vehicle driving on the street on March 7, 2012 in Jerusalem, Israel.